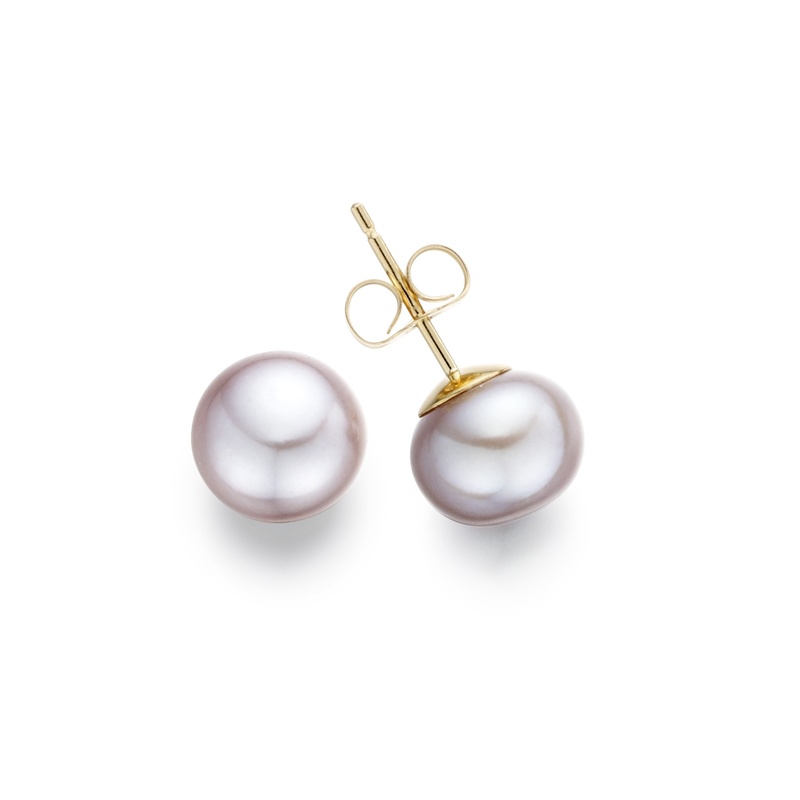 A pretty pair of pink pearl stud earrings, that can be worn as a lovely alternative to traditional white pearl earrings and are finished with 18 carat yellow gold earring fittings. 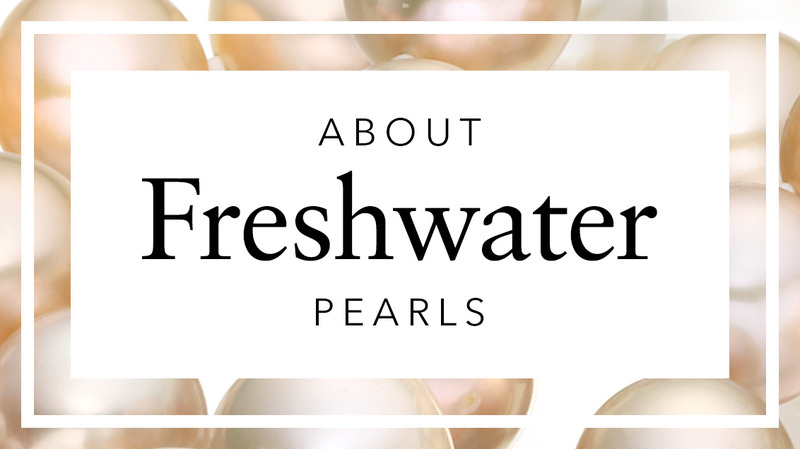 The Freshwater pearls originate from China and have been individually selected for the strong shine of their lustre, their pink colour and clean surface. 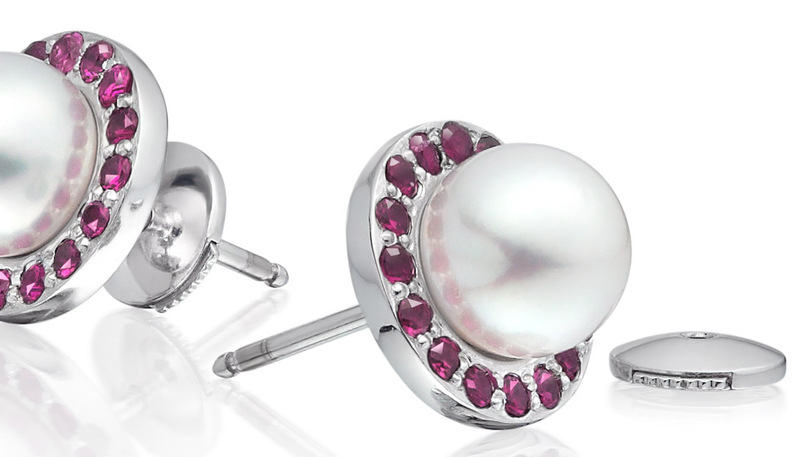 The pearls are button shaped, with a round circular shape and a slightly flattened back. This means that they should sit comfortably against the earlobe and be suitable for almost any occasion. 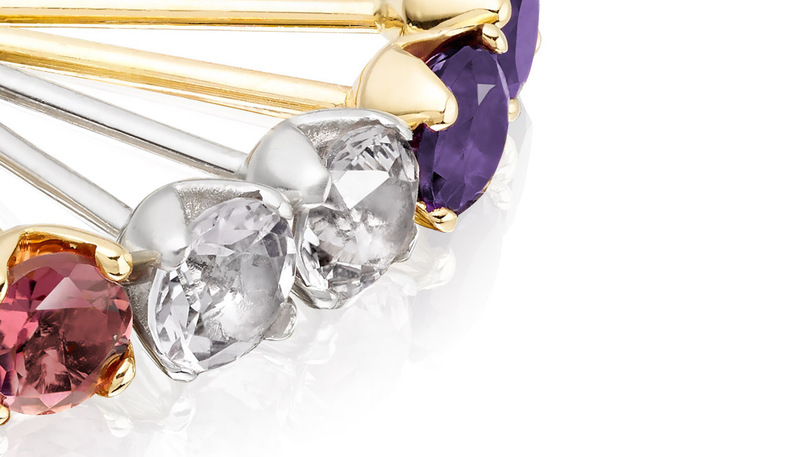 Although these earrings have been carefully matched, some minor natural variations in the button shape may occur. 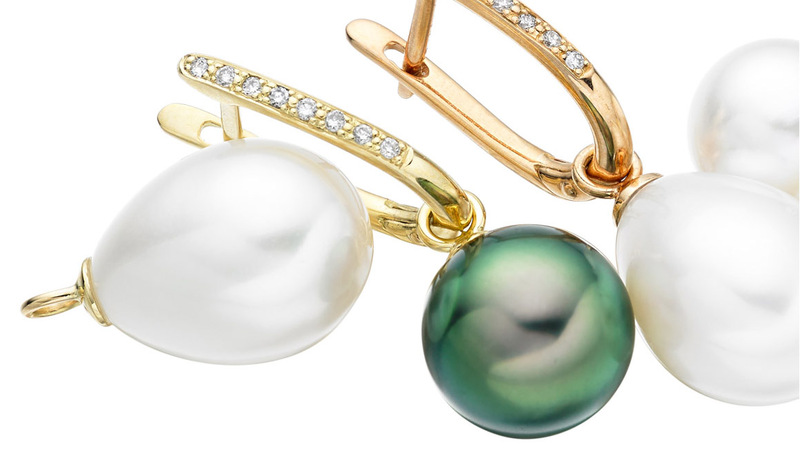 Each pair of earrings is finished with an 18 carat yellow gold earring post and can be easily matched with a multi-coloured pearl necklace or bracelet. Service rating : EXCELLENT FOR RELIABILITY,QUALITY,READINESS!!! Product : VERY BEAUTIFUL!! !VERY IMPRESSED AS SAME ALWAYS!! !THANK YOU VERY MUCH!!! Reply Thank you for trusting again with your pearl jewellery and for choosing to shop with us. We are delighted that you are happy with the pink pearl earrings and hope that they are an excellent match with your bracelet. If we can be of any help in the future, please do let us know. Product : The earrings are very nice and greatly appreciated by my daughter! Delivery and product exactly as advertised. Service rating : I have bought two presents from Winterson. Tahiation pearl pendant for my daughter and pink freshwater pearl stud earrings as a 99 year old birthday present for my Mother. Both presents were a huge success. well done Winterson. The service was excellent, the presents arrived by post within times specified. Product : The earrings and also Tahitian pendant pearls were beautiful . 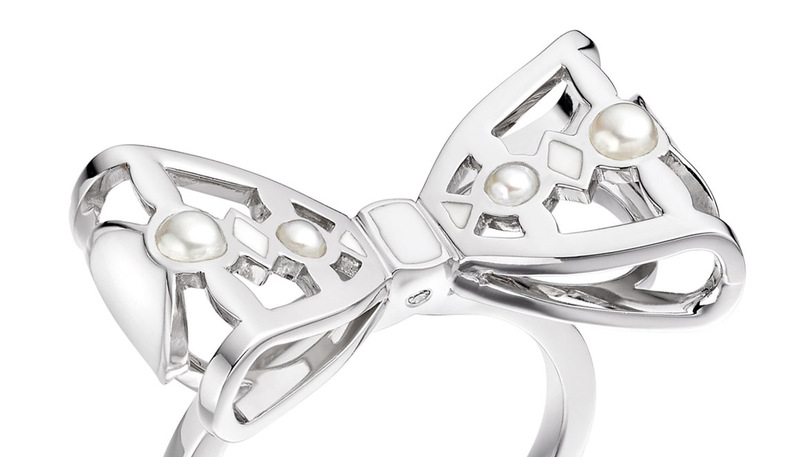 Both pearls had a very good lustre . The finish of the jewellery was excellent. I would order yet again from Winterson. Service rating : Prompt delivery and customer service focussed. Appreciated the thought and detail that went into delivering such a finely packaged product. Product : Recipient most pleased. Service rating : Goods dispatched same day and delivered well in time for mothers day, packaged beautifully. Product : Needless to say my mother loved these pearls, fantastic quality. Exceeded both our expectations!